There are sooo many books nowadays that have been turned into movies. 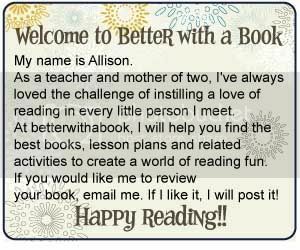 Motivate your reluctant reader with a book that he or she can look forward to watching! That movie may be just enough to capture their attention and lead them into a lifetime of reading entertainment! Here are a few of my favorite book/movie combinations.